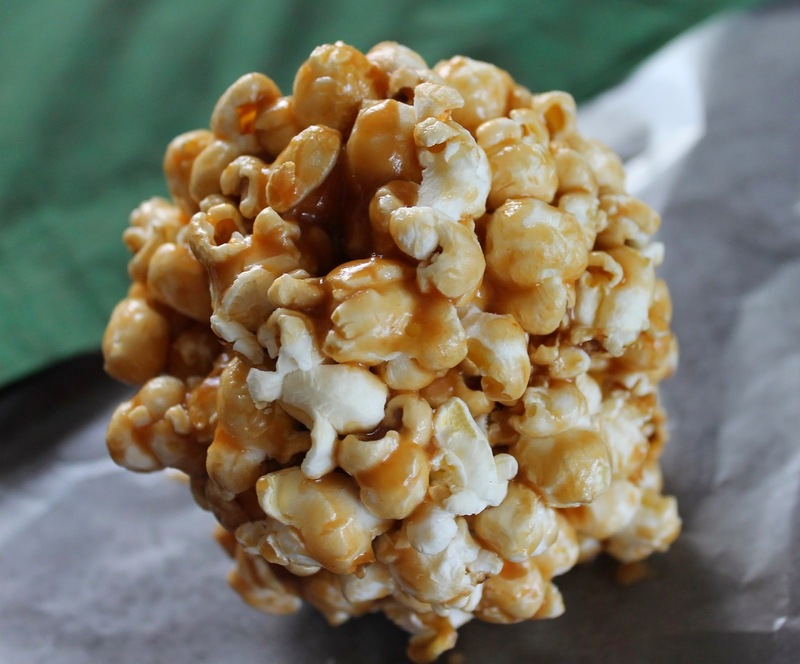 When I was growing up Mrs Pearl made the best popcorn balls in the whole world it was like magic how she make the popcorn stay together? Silly me laughing out loudly at my self. Cook all ingredients until the mixture forms a soft ball in cold water.Add vanilla and peanuts pour over popped popcorn. Wait until cool and form into balls as big as you want.